Via: Fit Brains - Guilt Free Fun! Michael Cole, an experienced business executive who has been involved in the start-up of innovative consumer, media and technology companies in the US, Europe and Japan, in partnership with Dr. Paul Nussbaum, one of the top Neuropsychologists in the US, has launched a website called Fit Brains, which is combining science and entertainment in a very unique way. Fit Brains aims to provide a web experience that is appealing to adults of all ages and elevates the concept and acceptance of brain fitness to the mainstream. 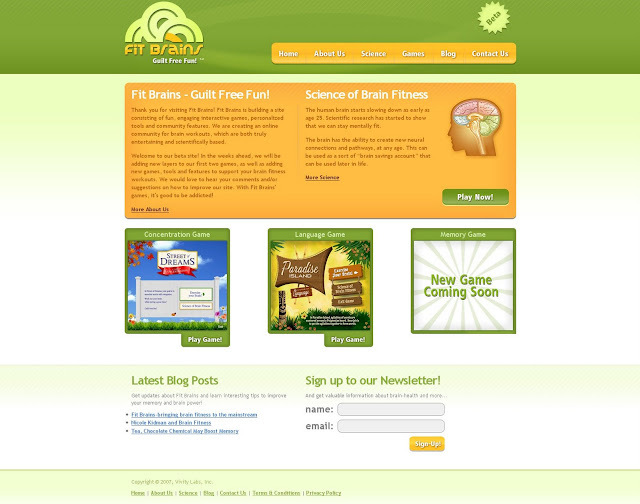 Created by Vivity Labs, Fit Brains is a website consisting of fun, engaging interactive games, personalized tools and community features. Michael Cole - Founder and CEO of Vivity Labs, Inc., has become a leading expert in the brain fitness market in the last five years, when he first started building the brain fitness business. Dr. Paul Nussbaum - Chief Scientific Officer, is a clinical neuropsychologist and national leader in Brain Health. He is quoted almost weekly in the national press (NY Times, USA Today, AARP, etc) as he is an expert on the aging brain. Dr. Nussbaum has published more than 50 peer reviewed articles and maintains a professorship at the University of Pittsburgh. He is also the recent winner of the 2007 American Society on Aging "Gloria Cavanaugh Award" for excellence in training and education in the field of aging. The third partner, Adam Kolodziejczak - VP Technology, is an expert and executive producer from the “online casual game” space. 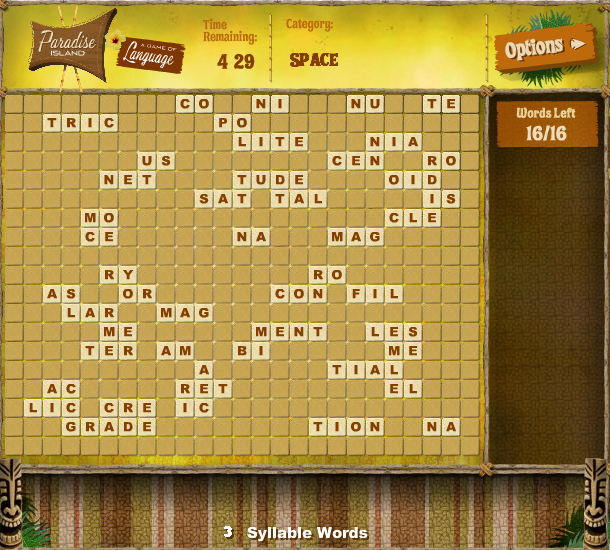 He has been developing casual games that appeal to a large audience and have them playing again and again. They share the philosophy that if you don’t make the games fun, no one will stick with it. If individuals don’t stick with it, what’s the point? Fit Brains aspires to blend the best of both worlds: games that are scientifically based but extremely fun. In this sense, they shall be pushing the scientific parameters with the fun factor in a meta-game strategy. 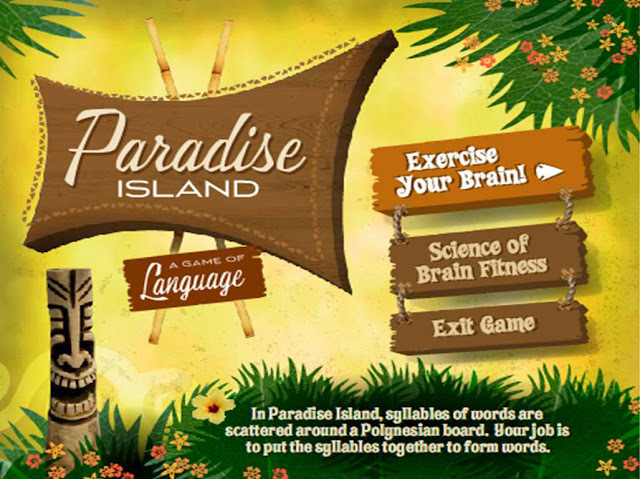 There are already two active games at Fit Brains website -- a concentration and a language game. Michael Cole anticipates that they will be building out 10 games in a relatively short period of time and then, scaling from there. The games will be tied to certain personalization tools in a social context. 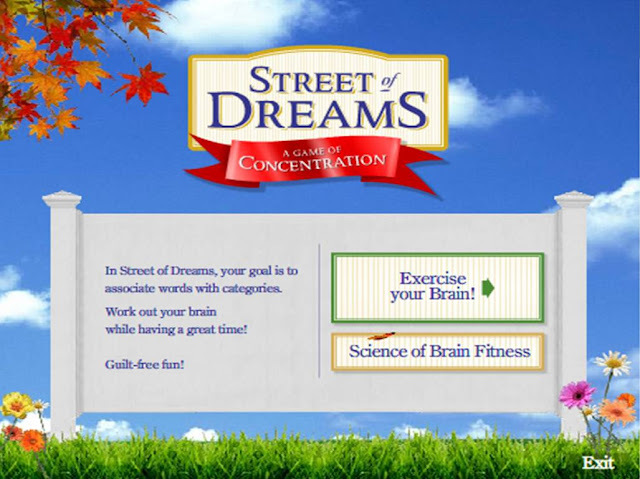 Stay tuned - Fit Brains shall be adding a lot of exciting features in the weeks ahead.